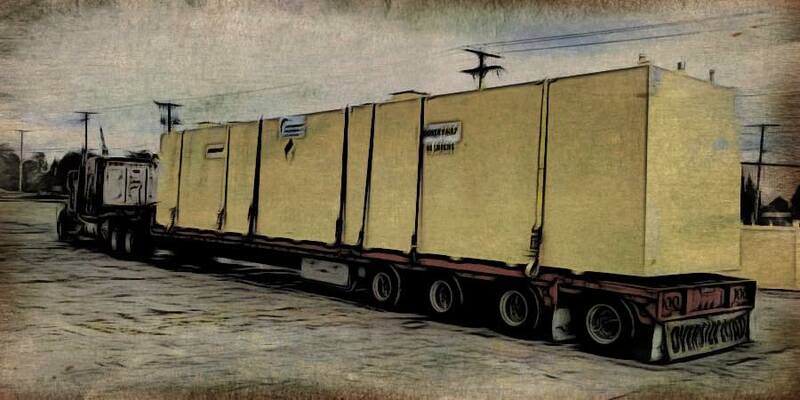 With 25 years of experience in the industry, NATCO's logistics management team specializes in flatbed and oversize shipments. We quickly determine and confirm your specifications so that your order is initiated, in transit, and delivered on time and on budget. 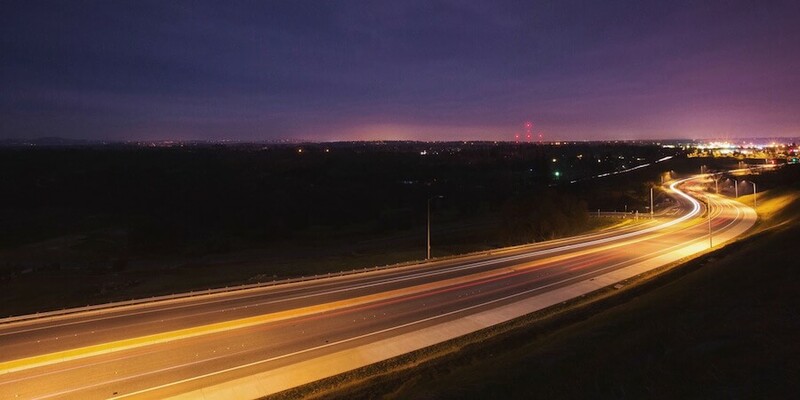 The DOT reports that U.S. businesses transported 20,063 metric tonnes of non-manufactured commodities in 2013, the majority of that via highway. The entire freight industry is closely regulated by federal and state agencies. With 25 years of experience in oversized and overweight shipping. NATCO knows the questions to ask in order to assure we meet all regulations in order to deliver your shipment legally, safely, and on time. Federal and state regulations in compliance with the US DOT. Securing DOT wide load permits. Oversize and overweight includes any commodity or shipment that exceeds weight, width, and/or height parameters that each State sets and regulates. This can include anything that is 102” and wider or 48K lbs and greater. If the load is divisible, we separate them. For example: if a customer has two machines with a combined weight of 52k lbs, we'll put the first 25k-lb machine on one trailer and the second on another trailer.